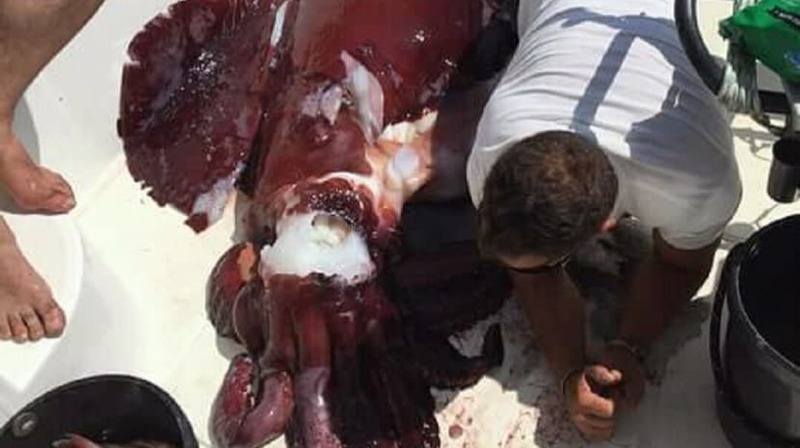 A giant squid, apparently weighing more than 100 kg, was fished today in the Madeira seas. 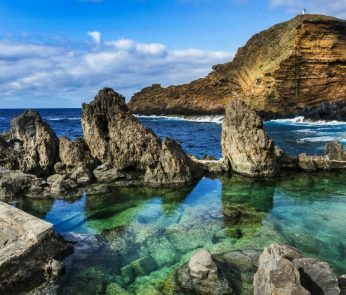 The animal was fished by the Flipper II vessel 4 miles south of Paúl do Mar. Despite the size of the animal, the person responsible for the ‘find’ told JM that the biggest problem was to bring the animal inside the boat, since it took three adult men to do so and counting on the perfect sea conditions. It should be noted that squids are part of sperm whale feeding.